Living in the U.S., many Americans do not know very much about Mariachi bands. Those who have heard the dramatic and emotional renderings of a Mariachi performance have often been moved to tears by the tenderness and authenticity of the performance. 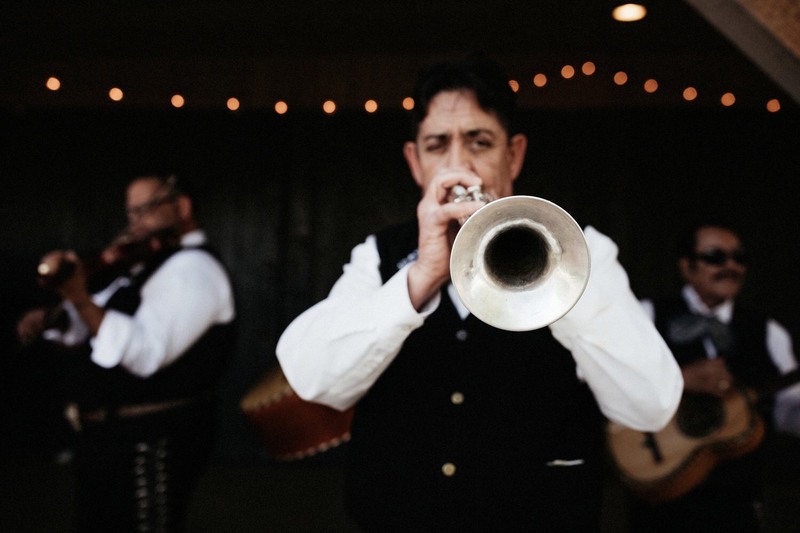 Here are a few things you may not have known about the music of the Mariachi in general , and tossed in will be a few facts about Mariachi Alegre de Tucson, as well. 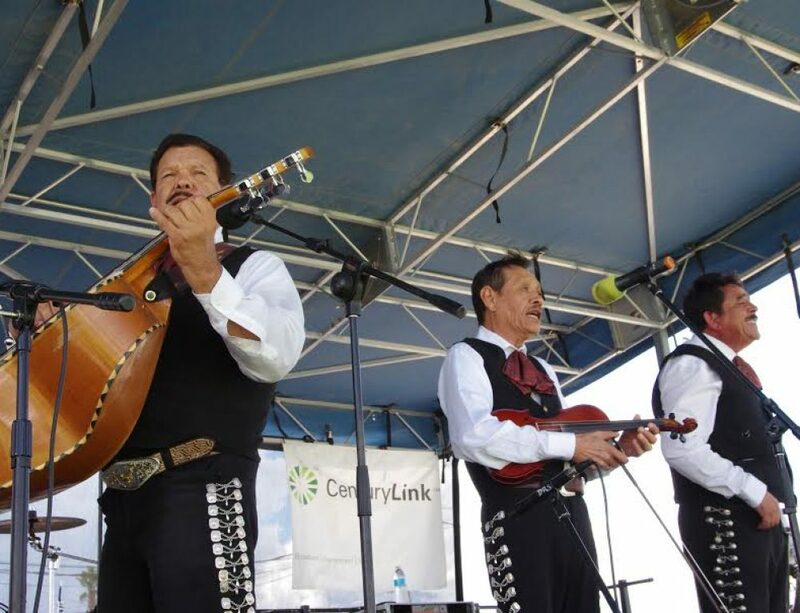 Some may not have heard, but Mariachi Music has been singled out by the United Nations’ education and cultural organization, UNESCO, to be listed on the intangible cultural heritage list. One of the most important functions of the Mariachi Band, at least in Mexico, is to serenade a gentleman’s sweetheart. In the Mexican culture, not so long ago, young men and women were usually kept apart from one another. 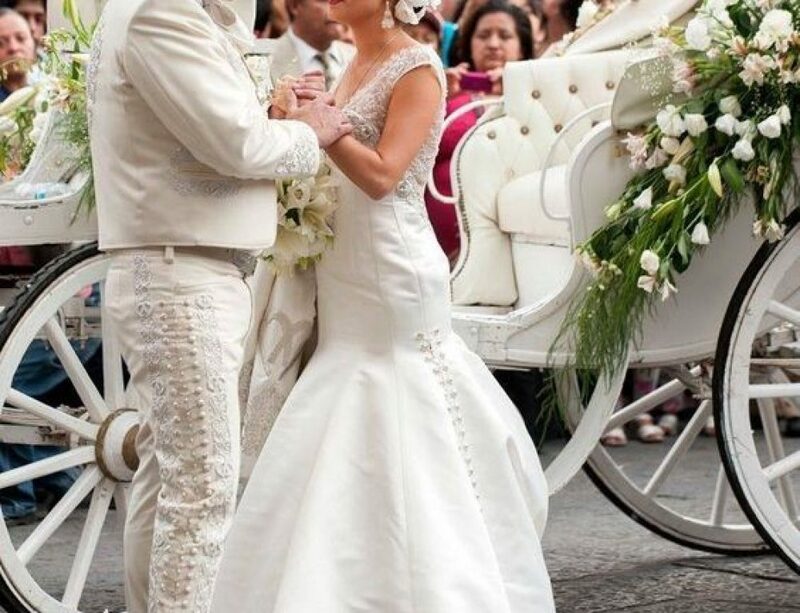 The gentleman who wanted to court the lovely lady of his dreams, would hire the Mariachi singers to serenade his loved one, as a sort of musical love note. When a young girl has her fifteenth birthday, she is thrown a Quinceanera party as a celebration of her step into womanhood. There are extravagant parties, plenty of food, gifts for the festejada and for all the guests, and the Mariachi Band. This is another great opportunity for serenading with beautiful songs about love, sadness, and, in general, songs that touch the heart. 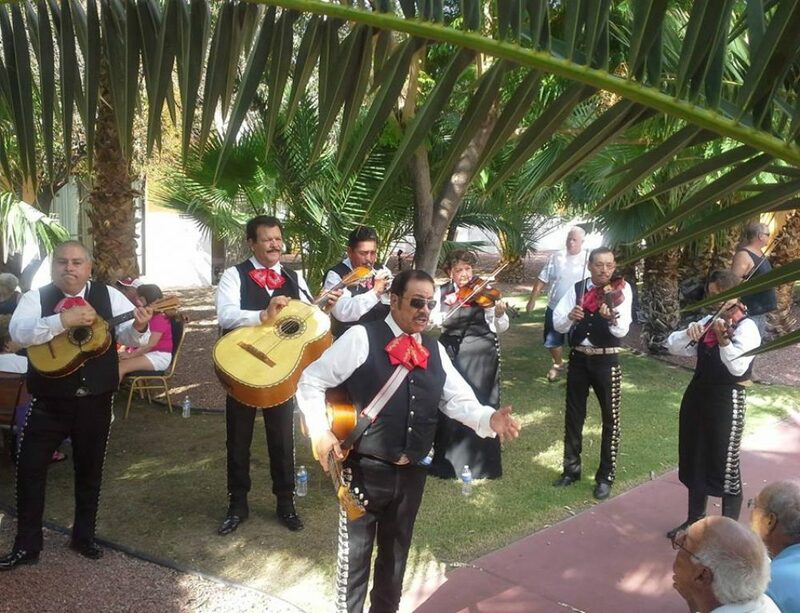 Mariachi Alegre de Tucson is always a good choice for a quinceanera party. 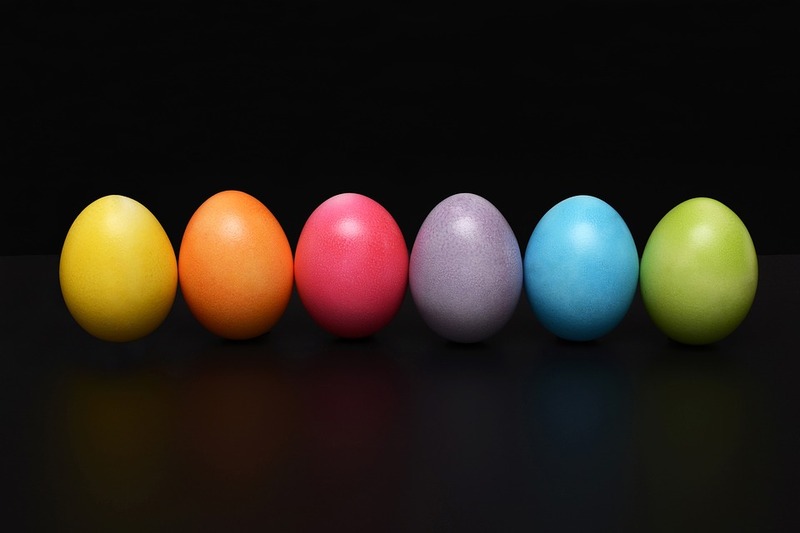 Because their repertoire is so extensive, the party, which often goes on for hours, will never run out songs requested by the birthday girl, her friends, and the party’s guests. 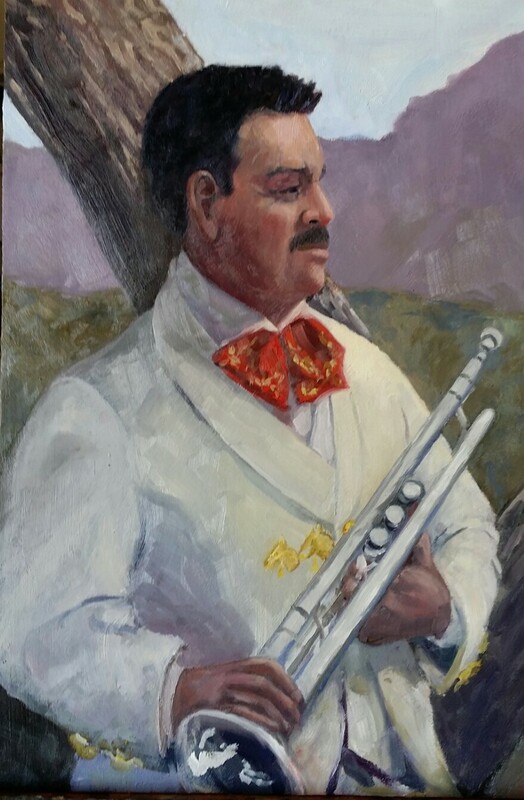 Three-men mariachis, in Mexico City, can be found on Plaza Garibaldi, and in Guadalajara at Plaza de los Mariachis, and are ever present to be hired for serenading, especially on Mothers’ Day. Most citizens of Mexico also expect the presence of a Mariachi Band at any large party or event. It’s a lot like that in Arizona, as well. 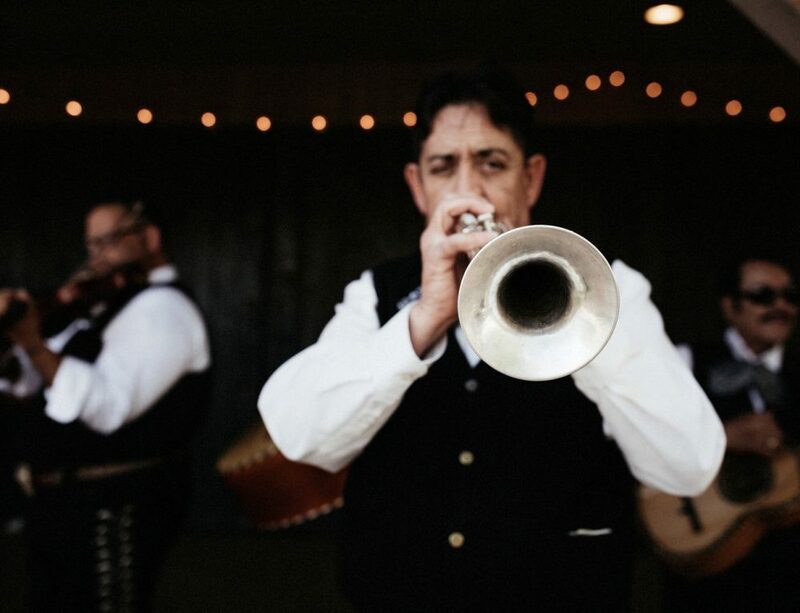 Mariachi Alegre de Tucson is ready and willing to set aside a date for your next party, fiesta, wedding, mass, or quinceanera. 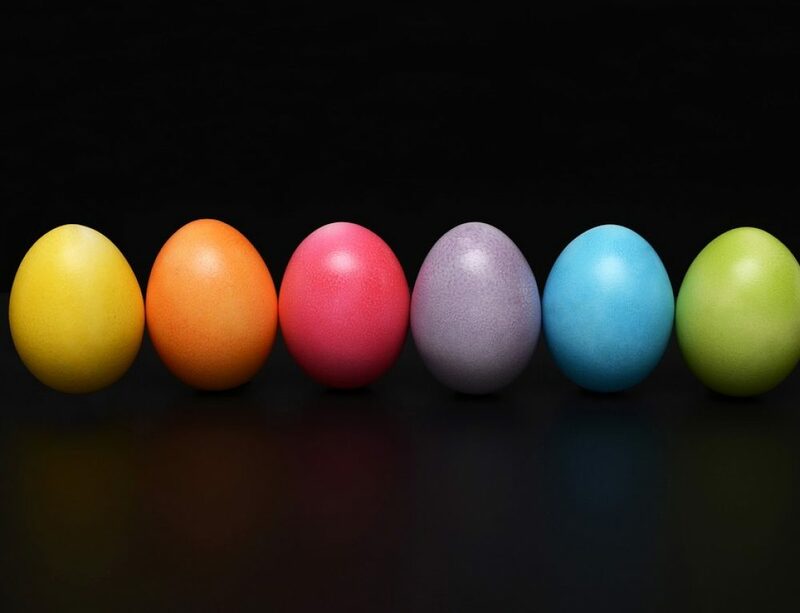 Once you set the date, call (520) 981-3459, and George Bejarano will set aside the date, ask for any special instructions, and be there exactly when you have asked him to have the band at your event. 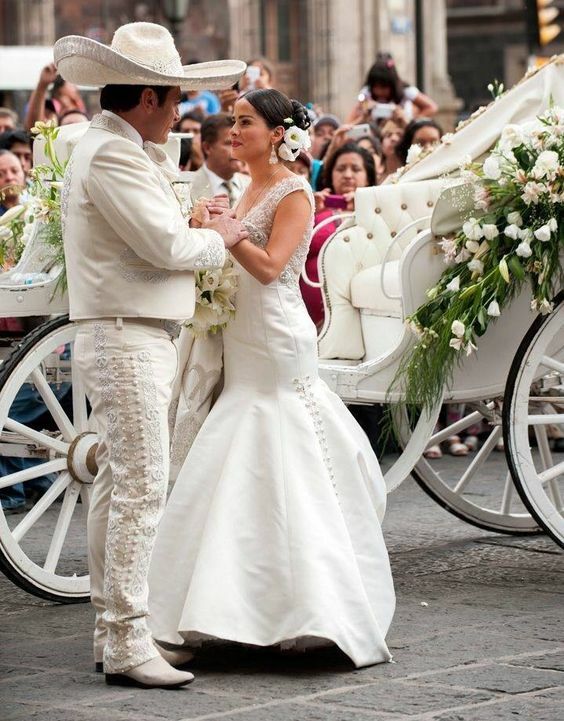 Traje de Charro – the well-fitting suit with silver buttons, and embroidery, the soft tie, and the wide-brimmed sombrero. Jarabe Tapatio – (Mexican Hat Dance), is the national folk dance. 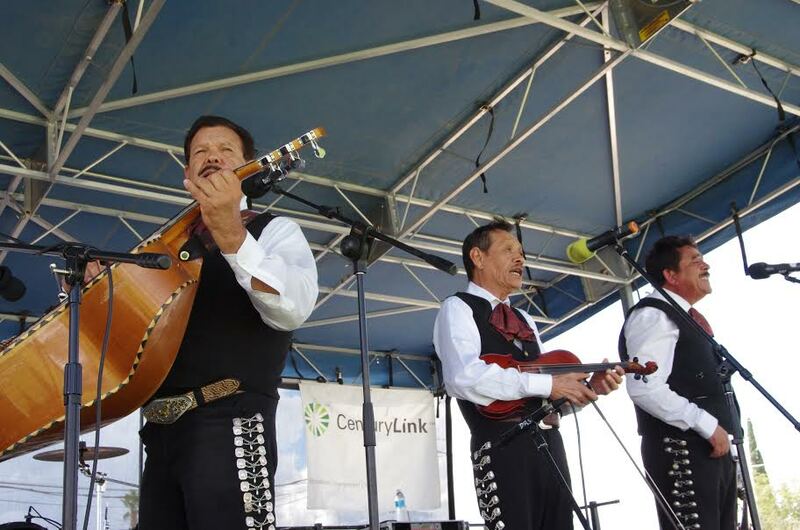 Typical instruments used in mariachi are – violin, guitarrón (a large, deep-bodied, base guitar), guitarra de golpe (guitar with lower pitch than the vihuela), vihuela (guitar with six double strings), guitar, trumpet, and, occasionally, a harp.